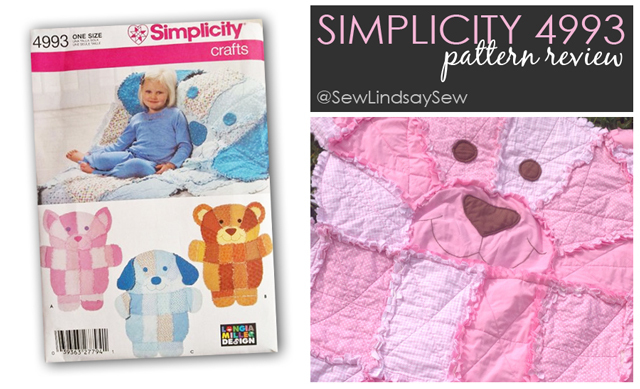 babies | Sew Lindsay, Sew! I recently wrote about a “Mustaches and Elephants” themed rag quilt I made for a friend’s baby shower – check out the original post here! Now I want to write about the quilt a bit more and share some of the technical information. 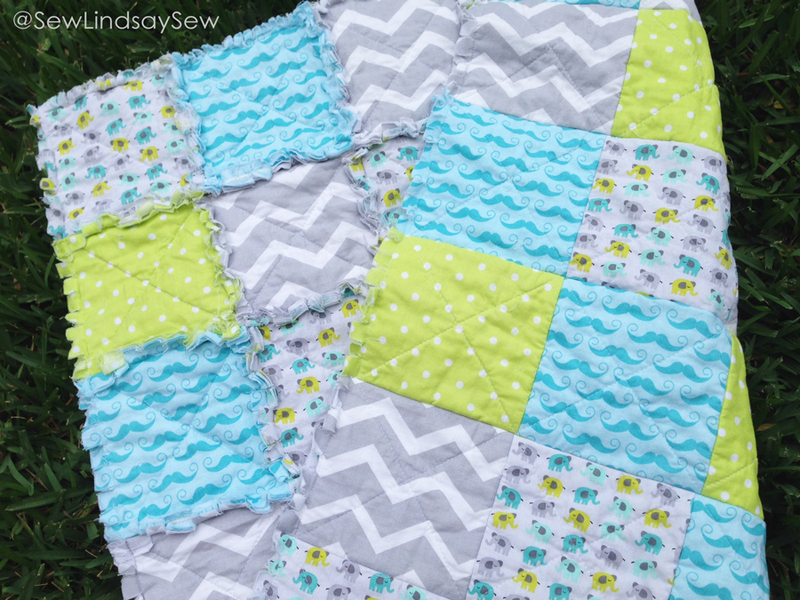 It’s not as exciting as the story behind the quilt, but it will likely be of use to you if you’re looking to make a baby-sized rag quilt yourself! I’ve really been looking forward to writing about this project! Mostly because I get to title it “Mustaches + Elephants.” What do mustaches and elephants have in common? Read on, my friend! My friend Amanda – 8 months pregnant – told me that she and her hubby were having a hard time settling on a theme for their baby boy’s room and the crafty portion of my brain started racing! Amanda had visions of whimsical baby elephants and her husband Josh had visions of mustaches. Mustaches? Yep. It’s not as crazy as it sounds. Mustaches are “in” right now! A quick search for “mustache baby” on etsy will bring up mustache themed nursery decor, bibs, shower invitations and onesies. I tried to convince Amanda that she could combine the mustache and elephants theme, but I’m pretty sure she thought I was crazy.